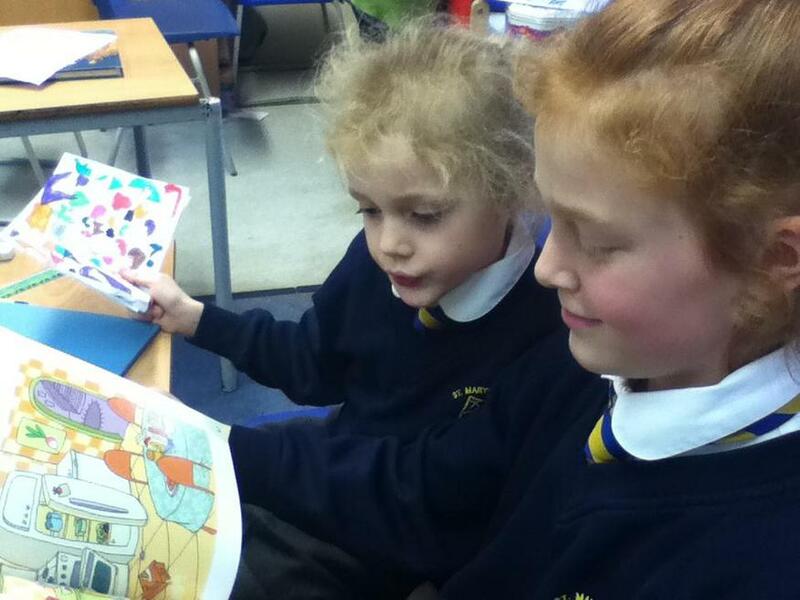 Our school trip to Shoreham! 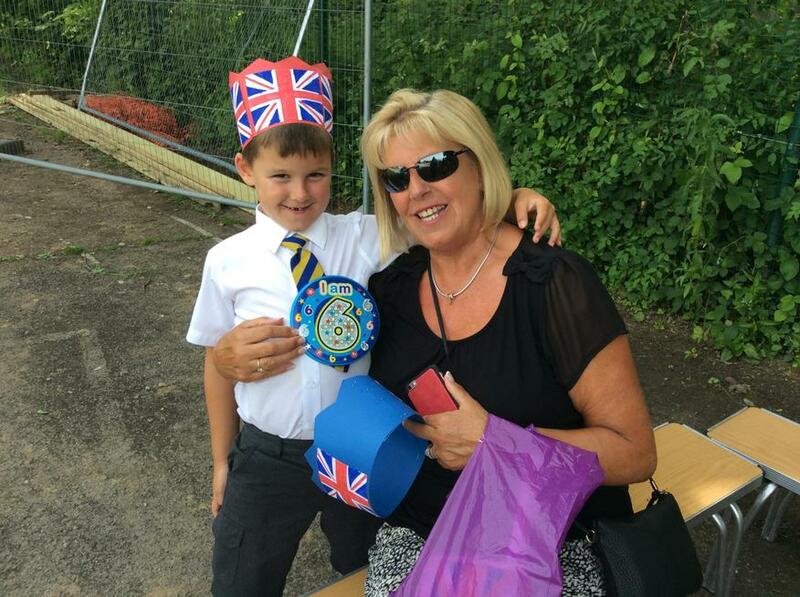 We said 'goodbye' and 'thank you' to the lovely Miss Briggs who leaves us to take up a teaching post in Crawley. 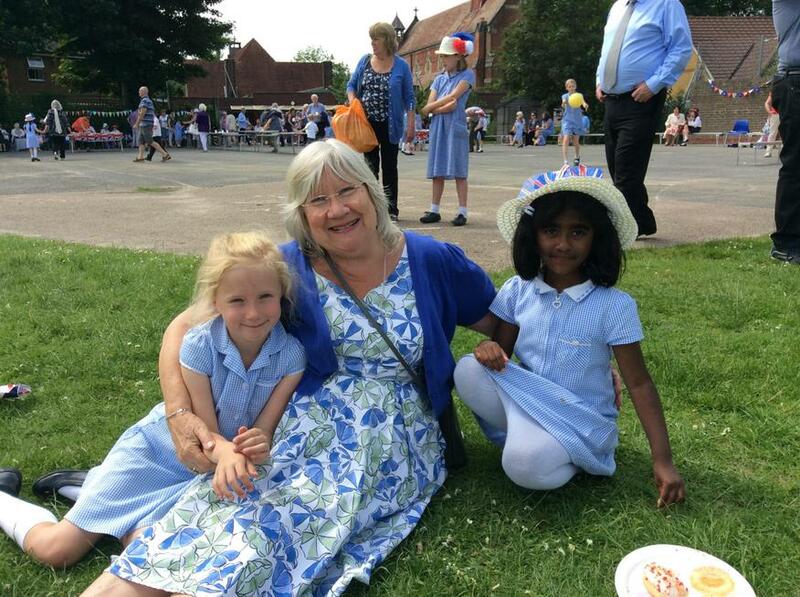 We wish her the best of luck in her new job. 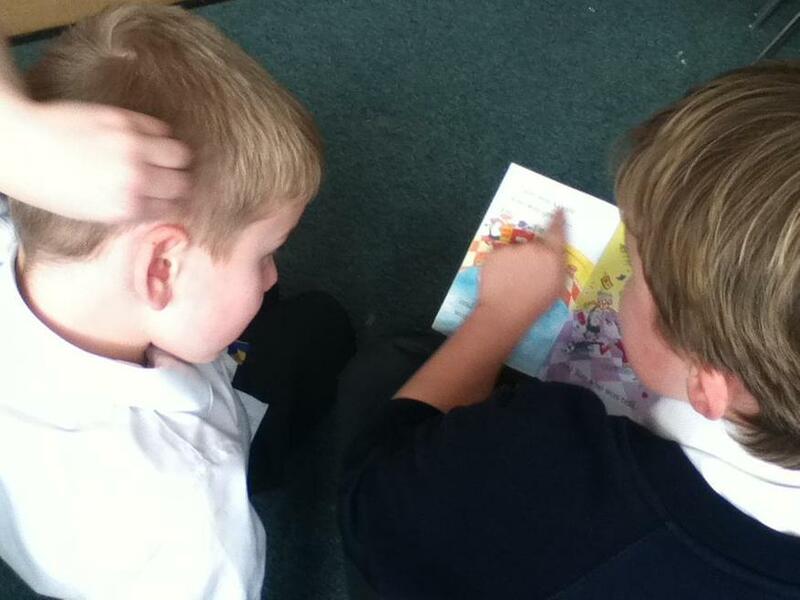 Lisa from The Ashdown Forest Centre came to see us this week. 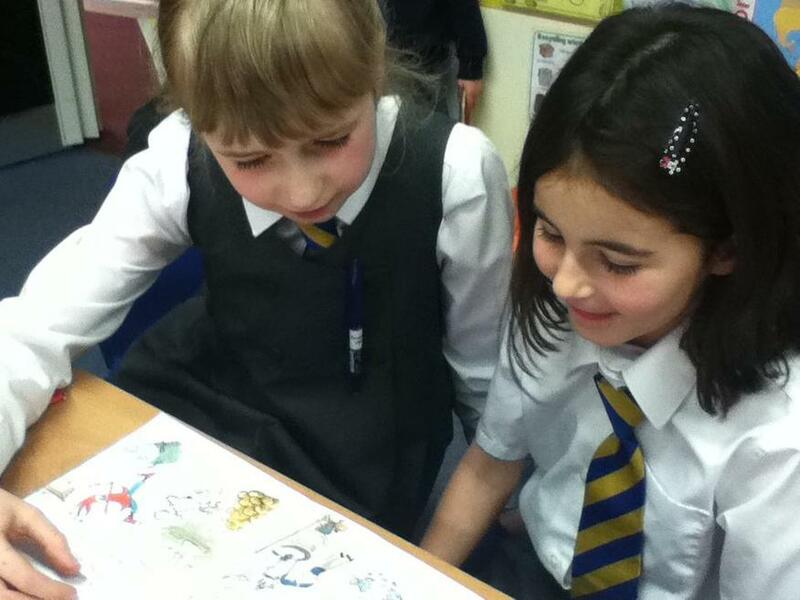 She helped us to sort plants, we did a plant puzzle relay race and we turned ourselves into trees and animals. 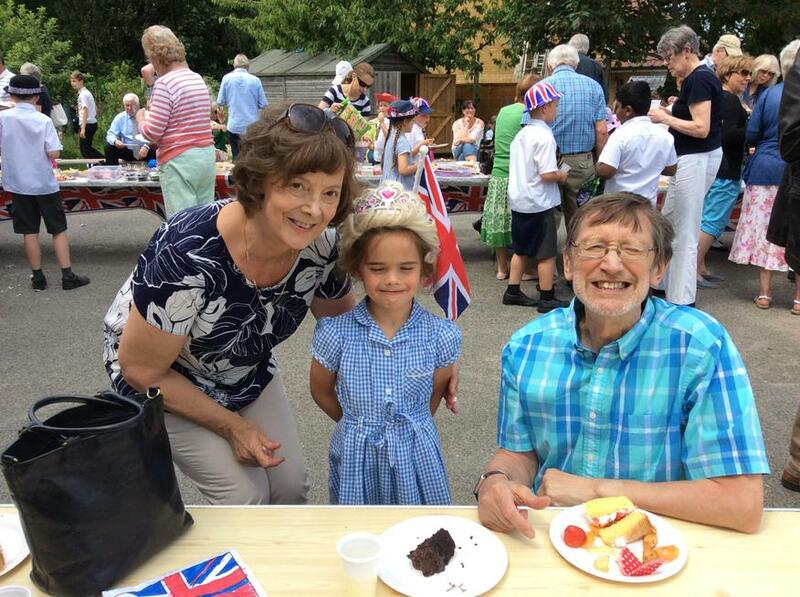 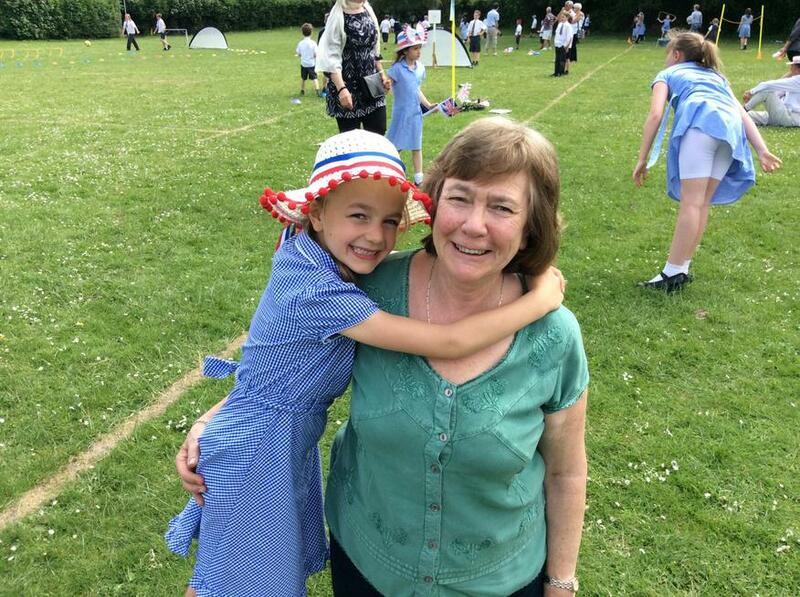 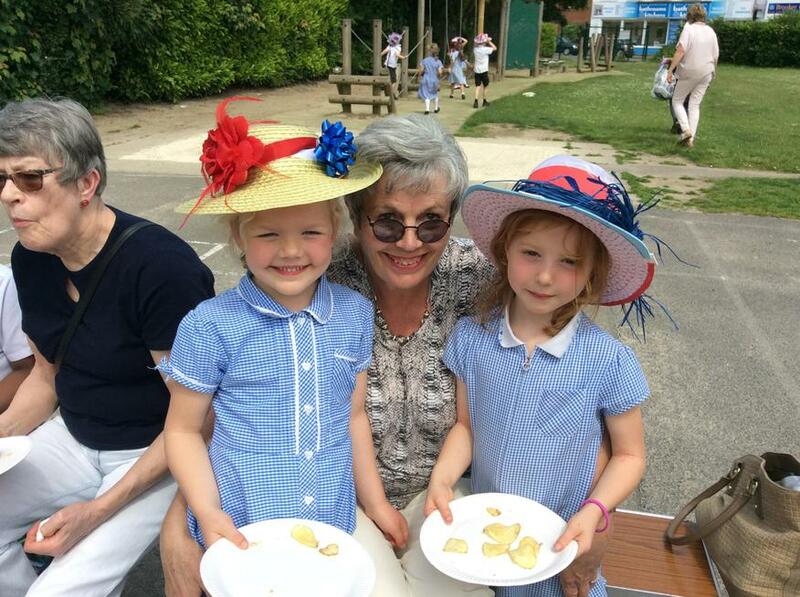 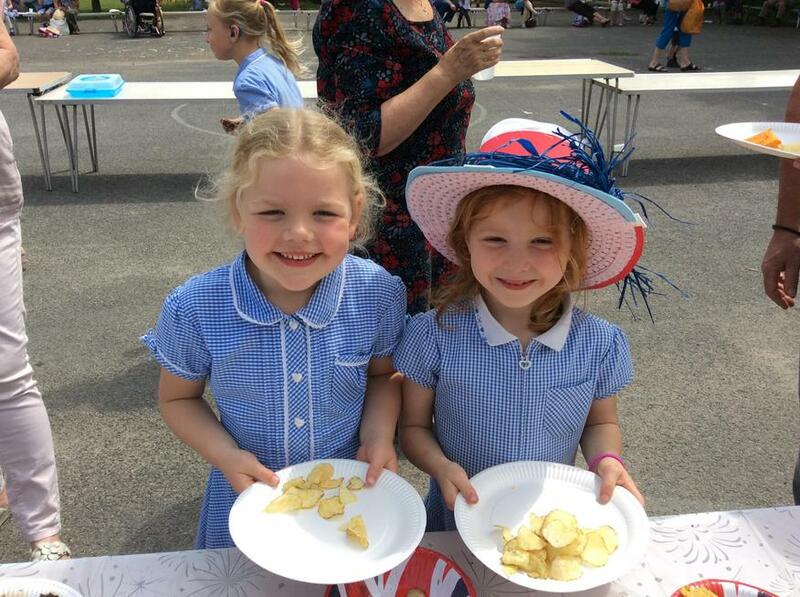 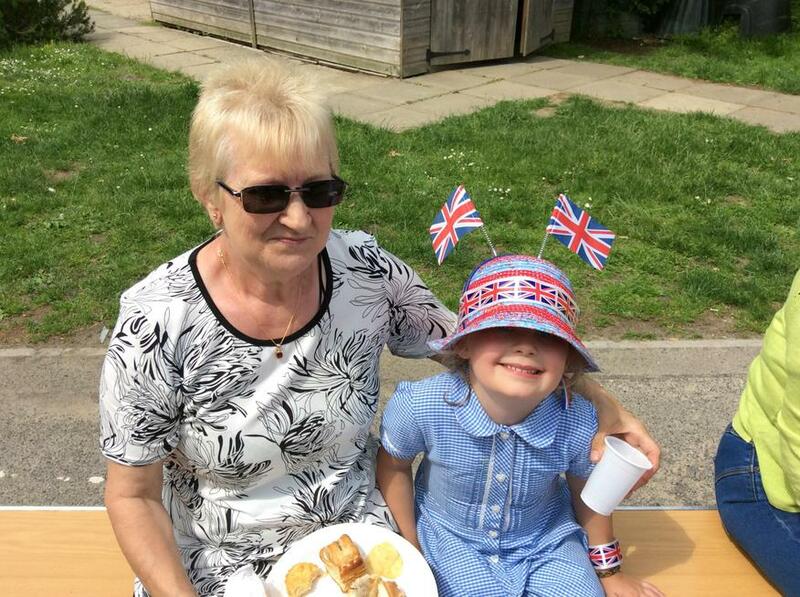 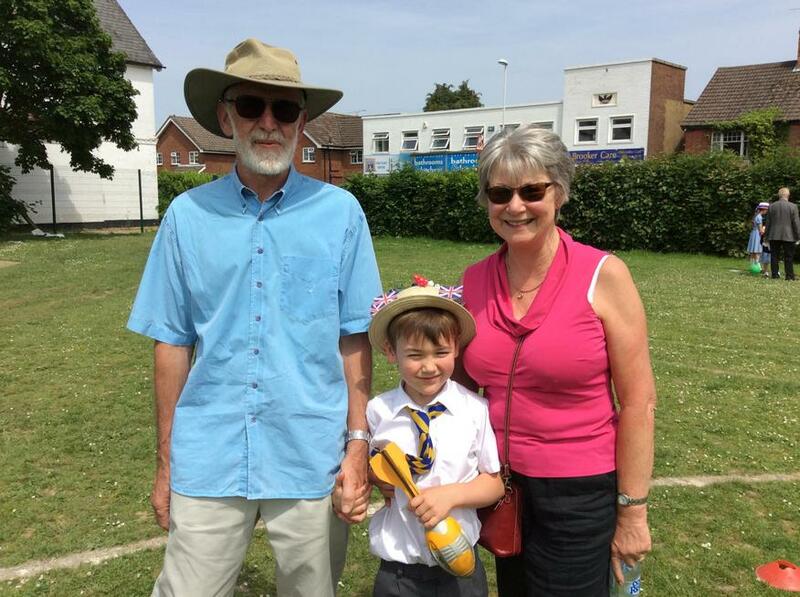 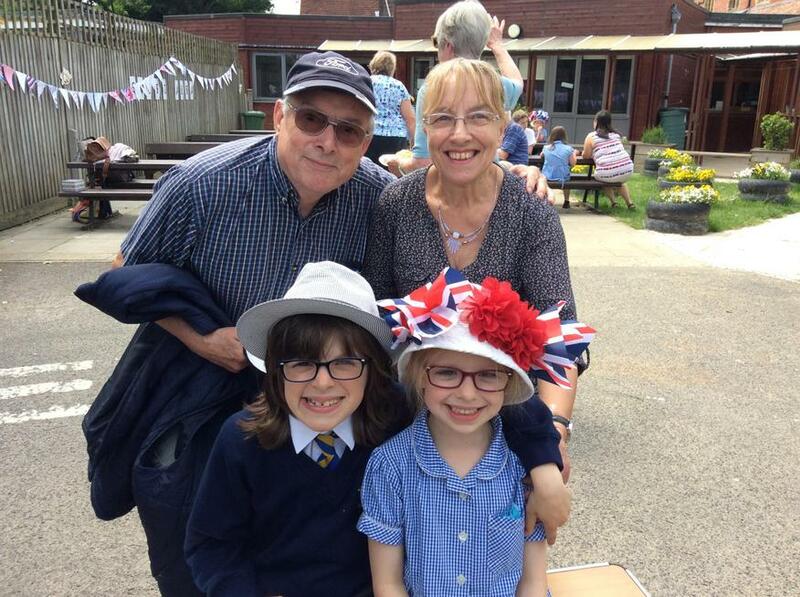 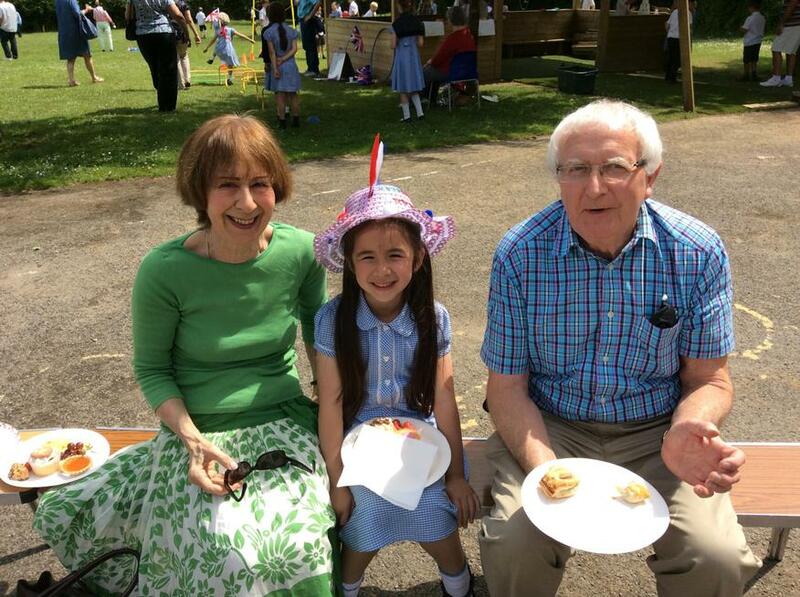 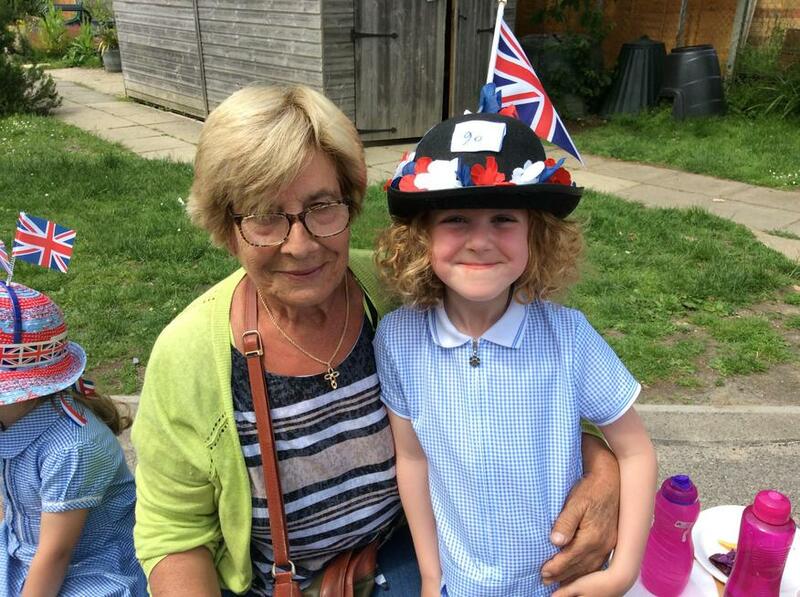 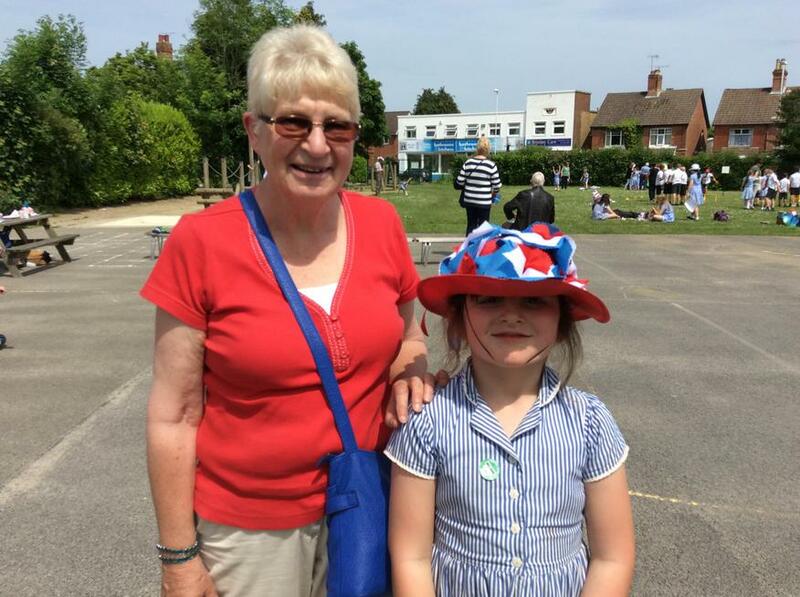 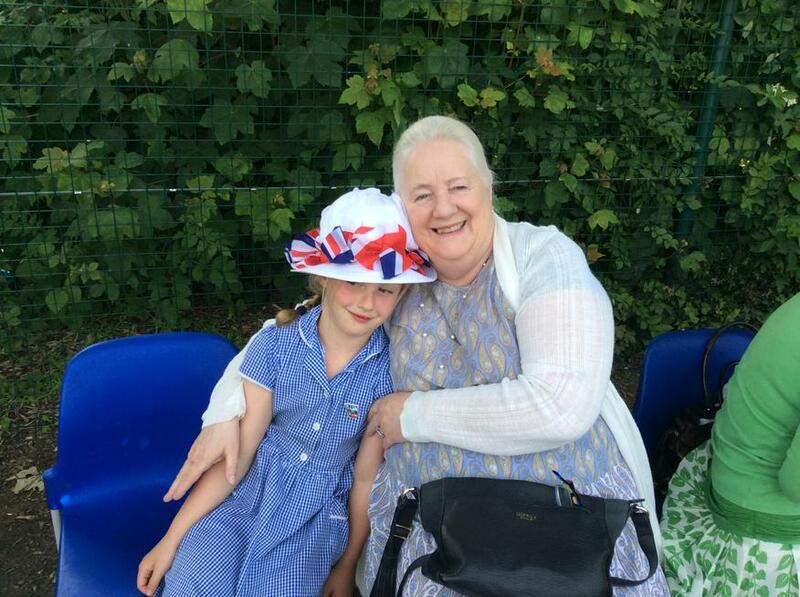 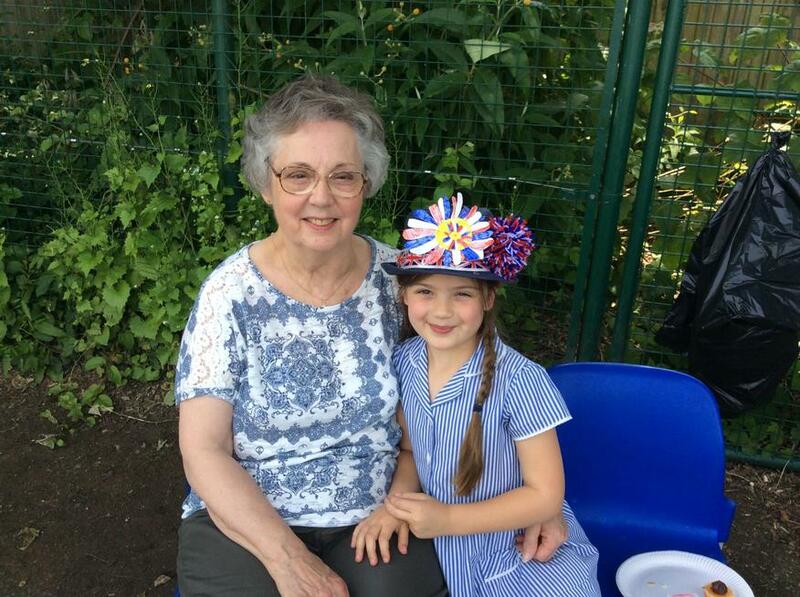 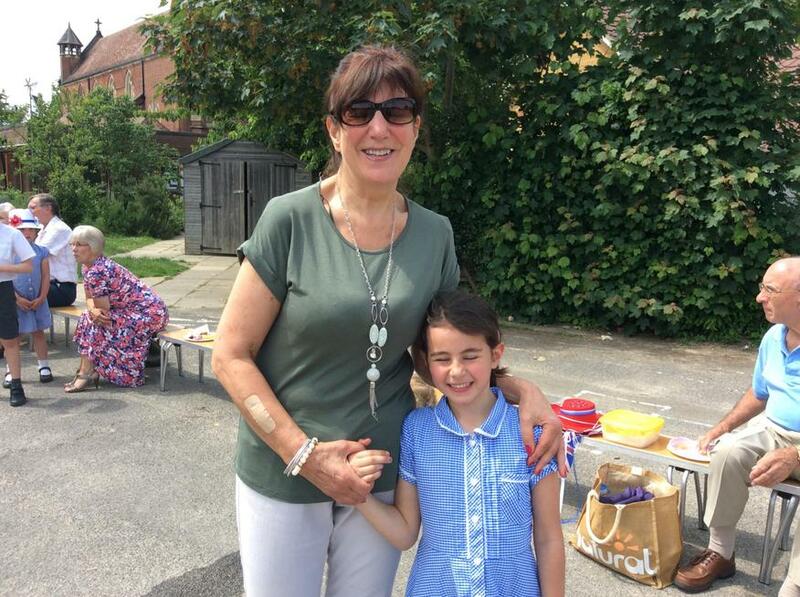 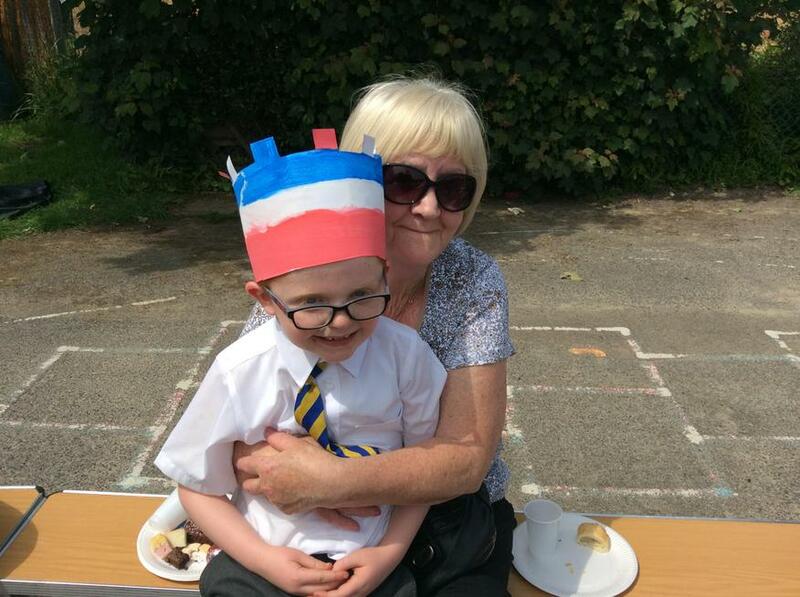 We've had a lovely afternoon celebrating the Queen's birthday with the whole school and our lovely Grandparents. 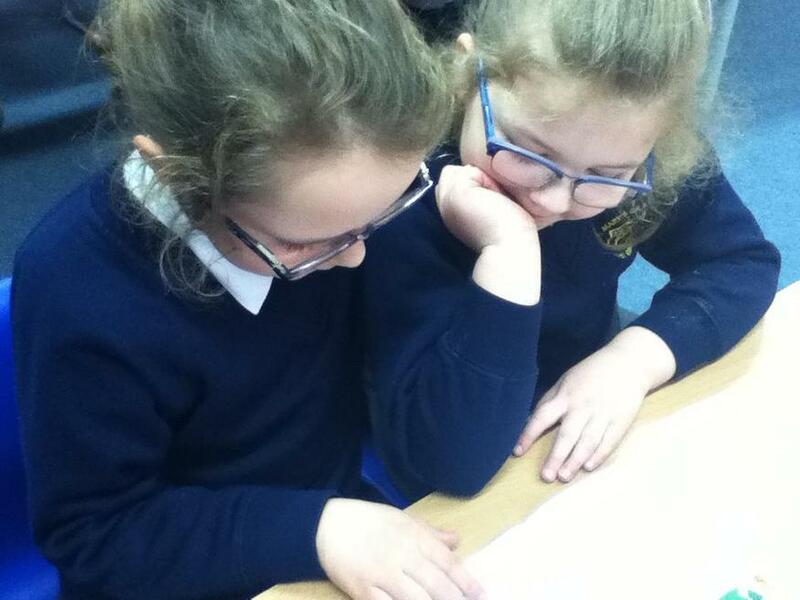 This morning Class 1 have been learning about capacity. 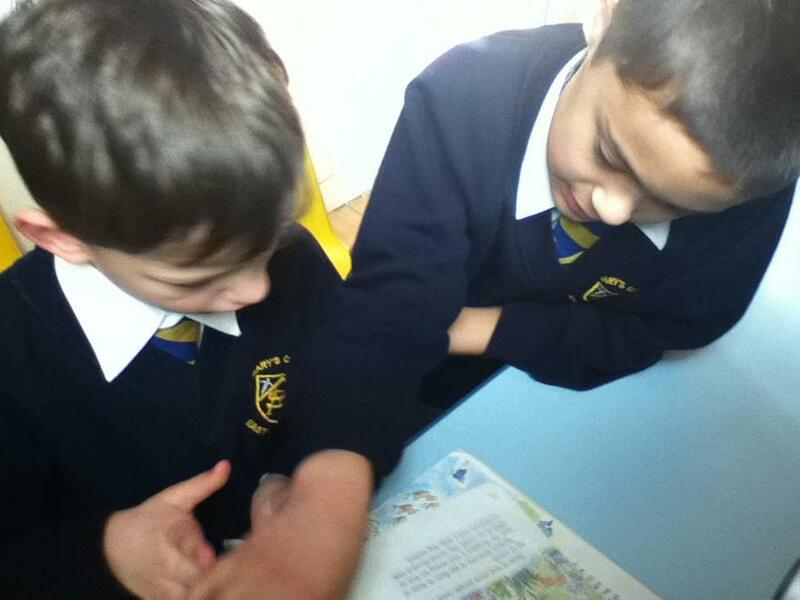 We did a capacity relay race to see who would fill their tray with water first. 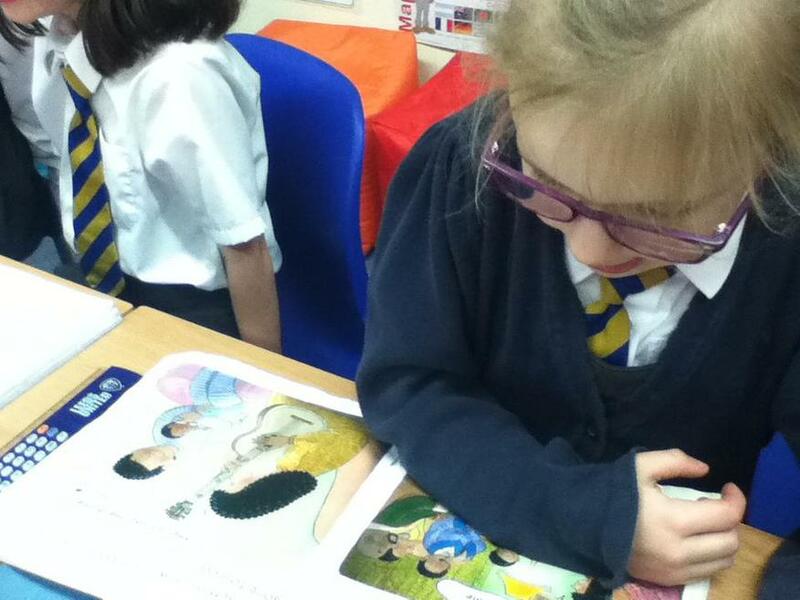 Then we investigated whether standard measurements made a difference to the race. 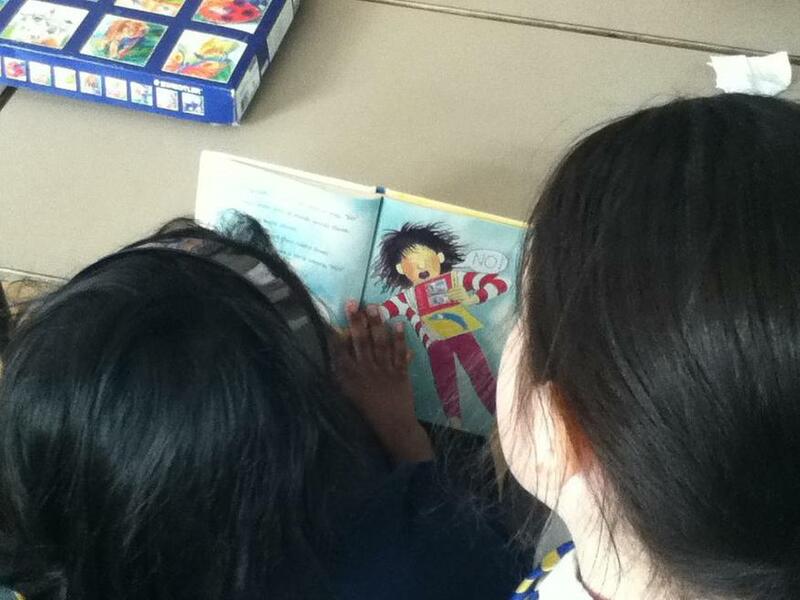 We found out they did! 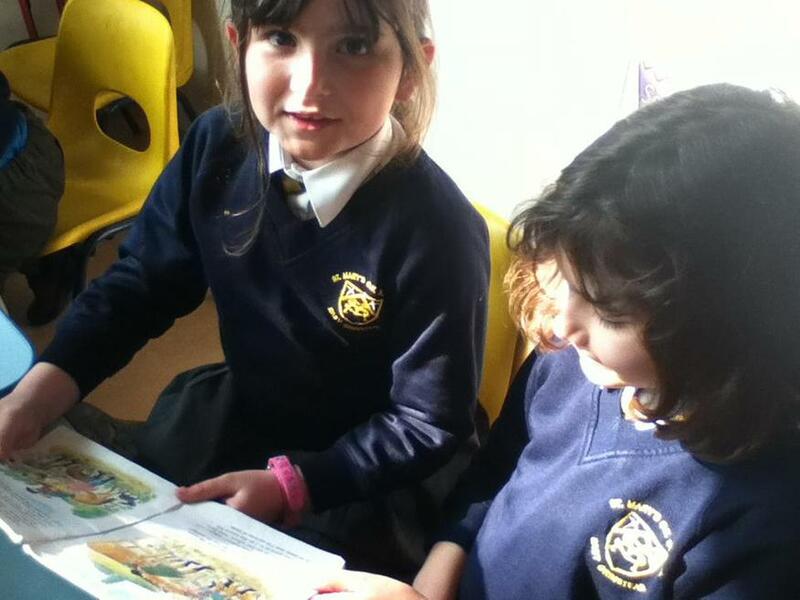 Year 1 had a fantastic time on The Ashdown Forest. 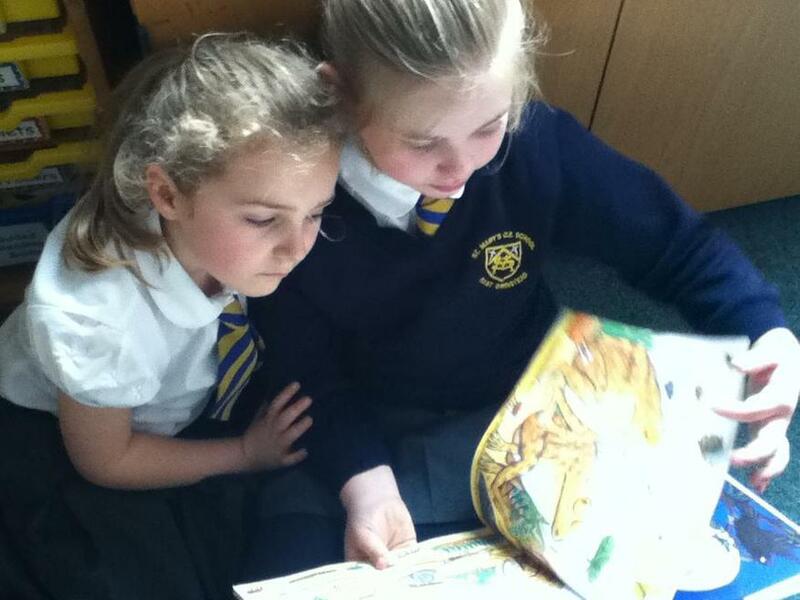 We went for a walk, used mirrors to look up at the trees, lay on heather and pretended to be bees collecting pollen. 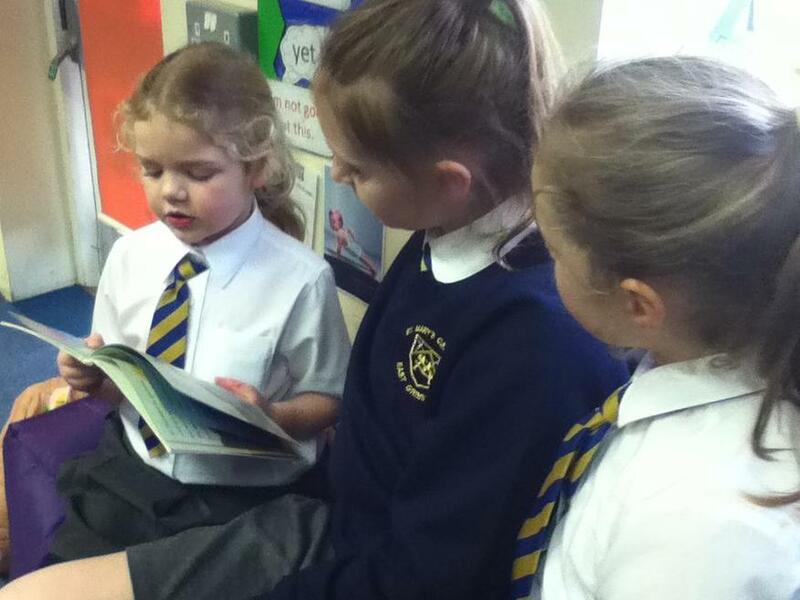 Today, Class 1 were visited by Brian, an ex-lighthouse keeper. 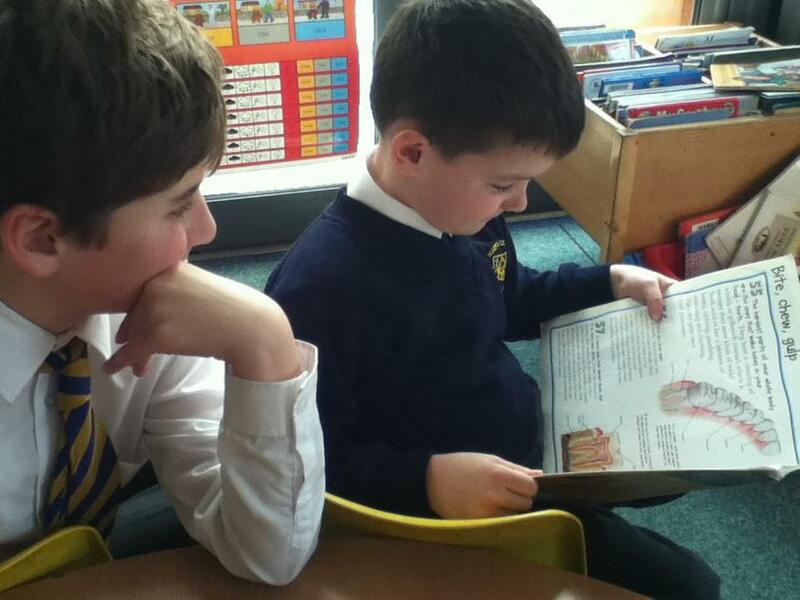 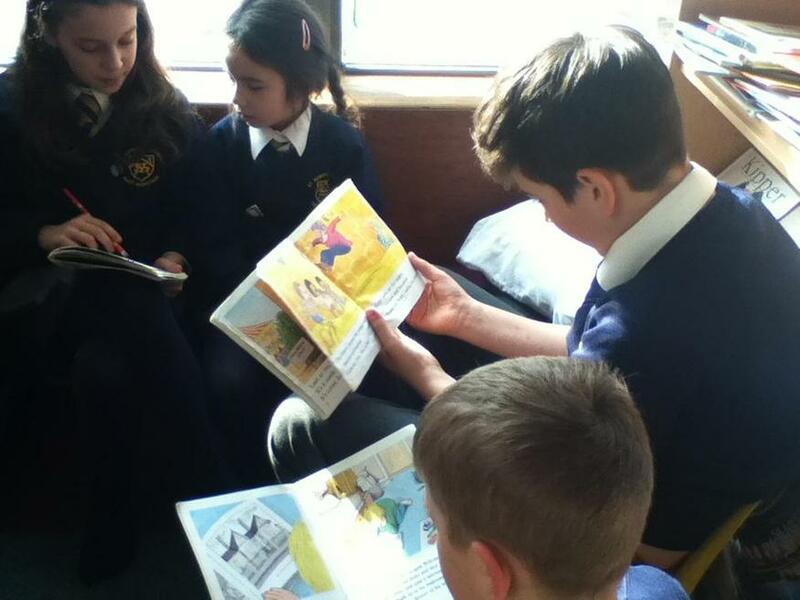 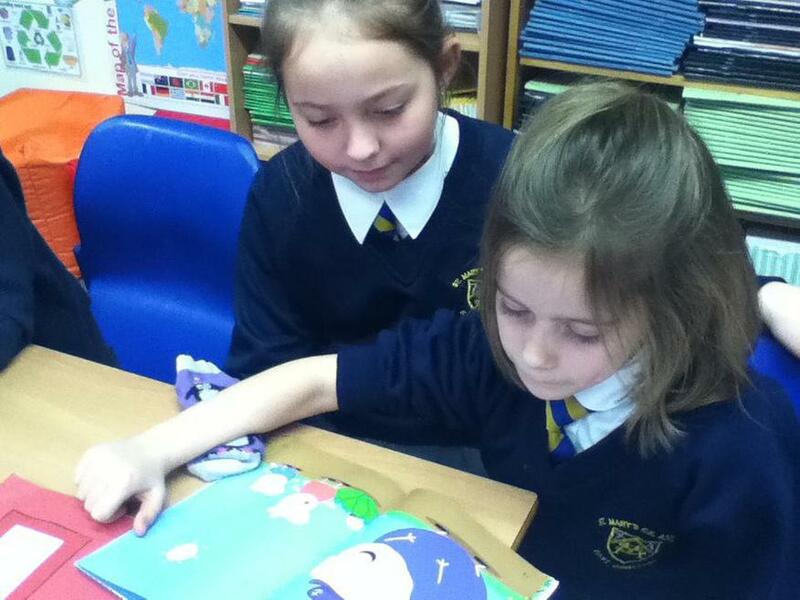 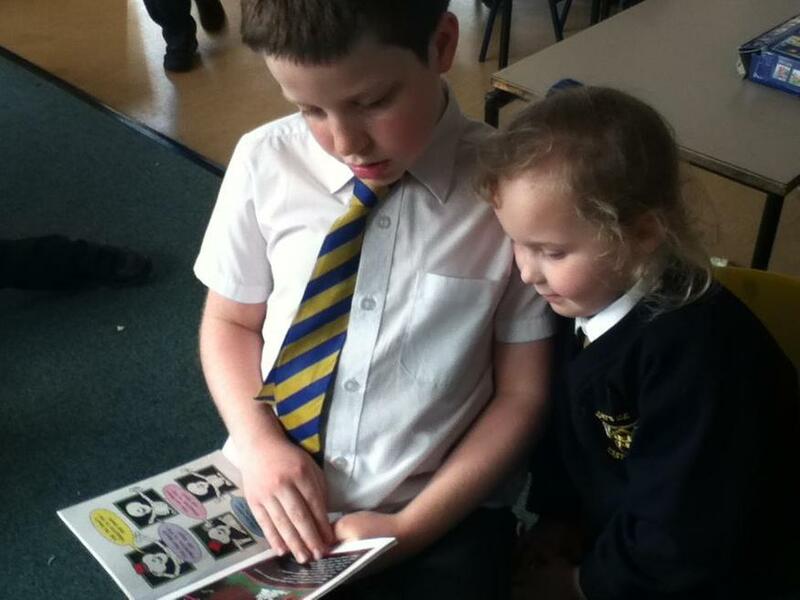 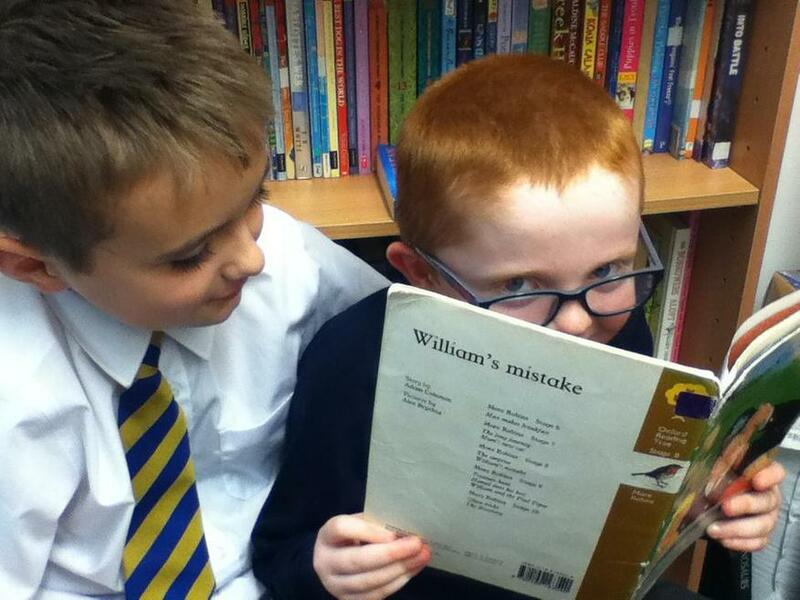 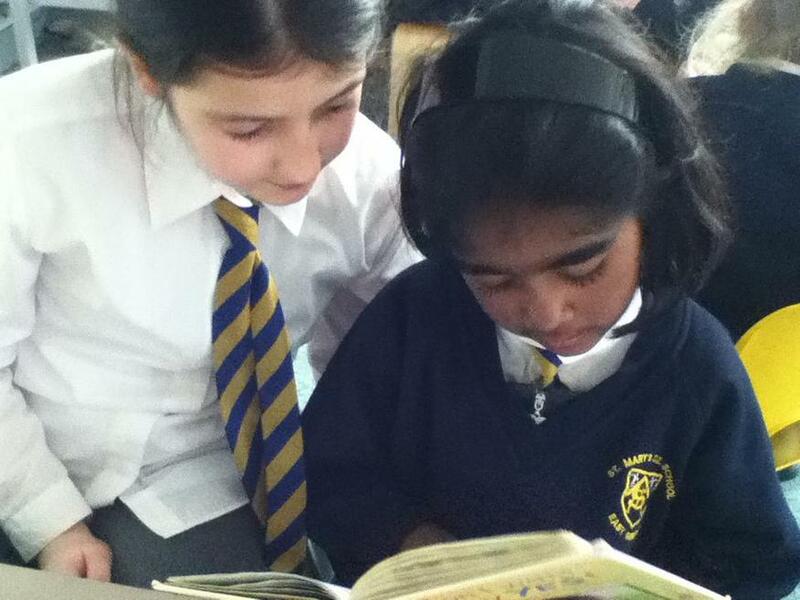 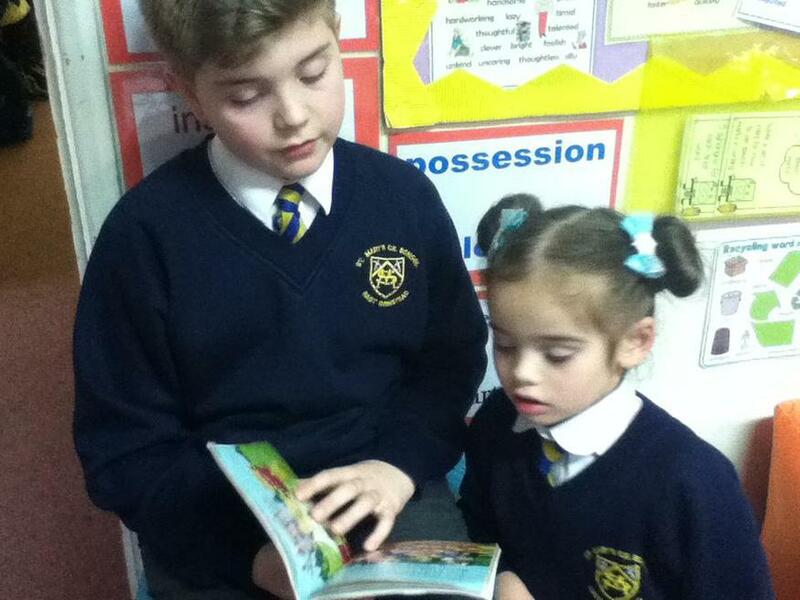 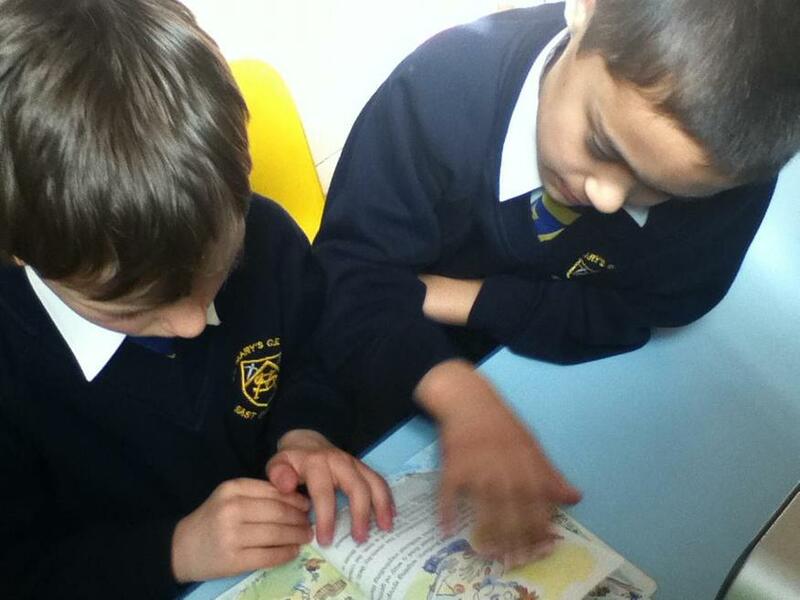 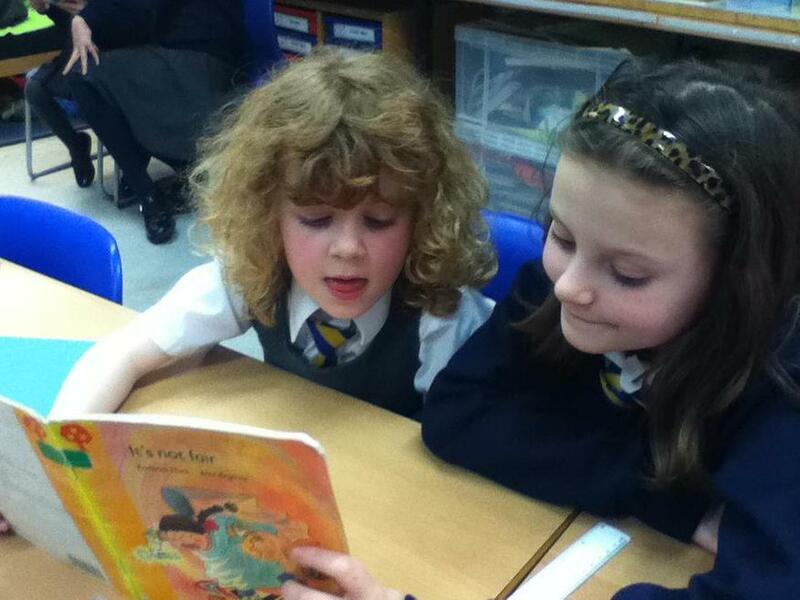 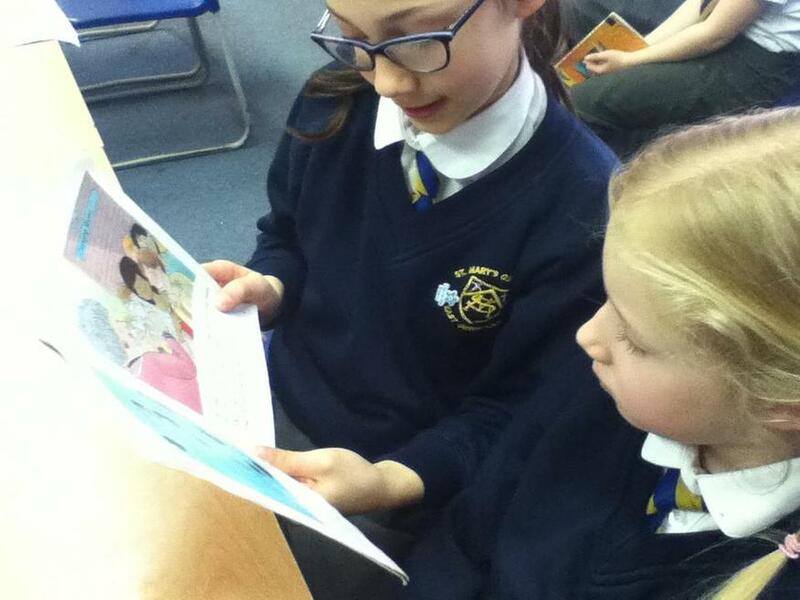 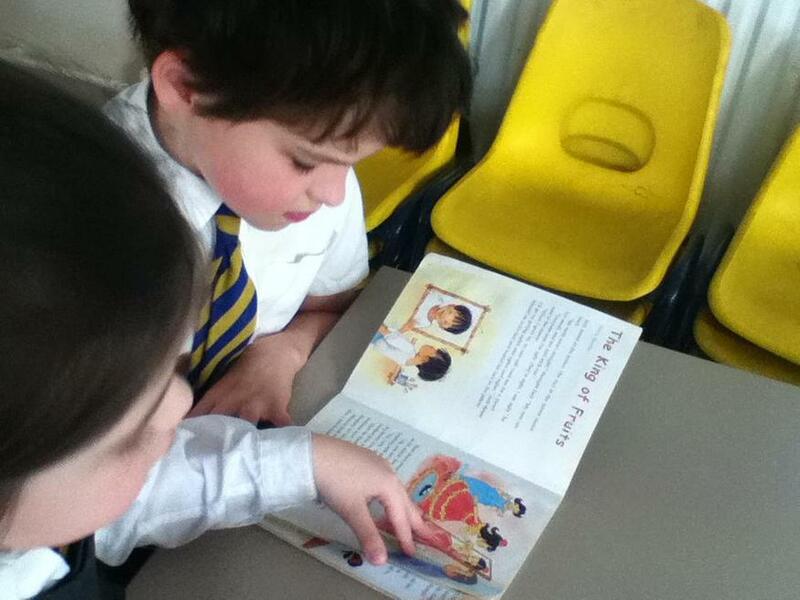 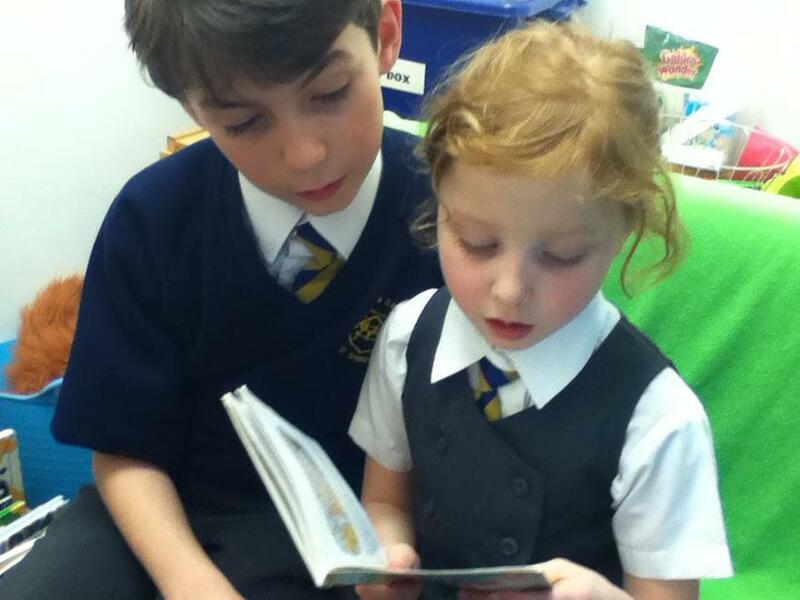 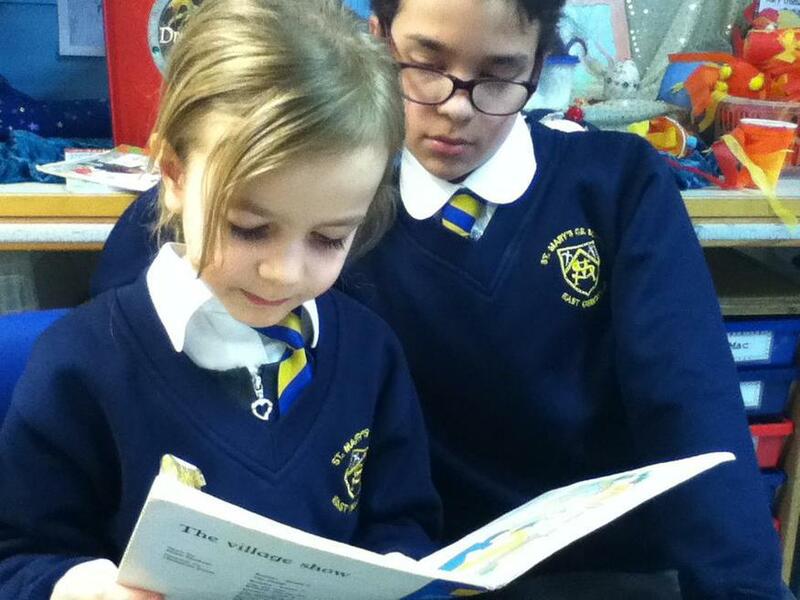 We enjoy Buddy Reading with our Year 5 buddies.